Over the years we have heard about several myths out there that are made to give you a false impression of our products, we would like to tell you some of them that we gathered and tell you why they are wrong. Don’t let you be deceived by some foolish random salesman that come from a fly-by-night company that will try to get the best of you and your money by convincing you and giving a product that will not work well and makes you have a headache later. 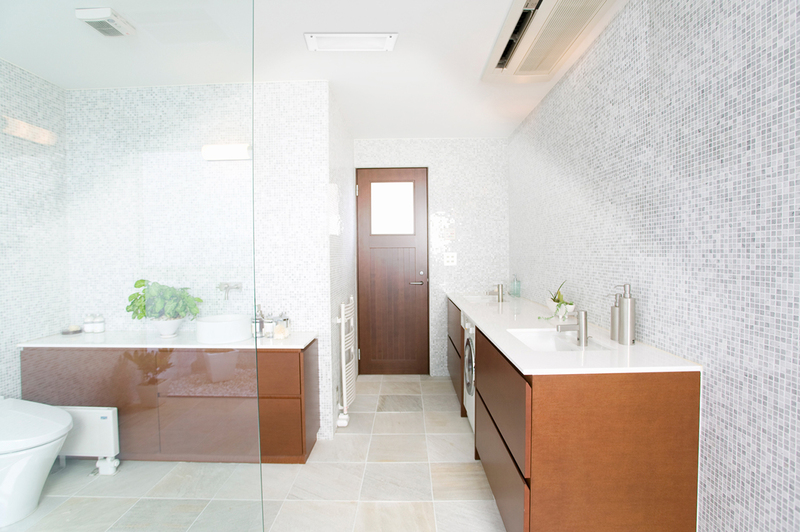 Myth#1: All tubular skylights are pretty much created equal. How do we compete in the market? 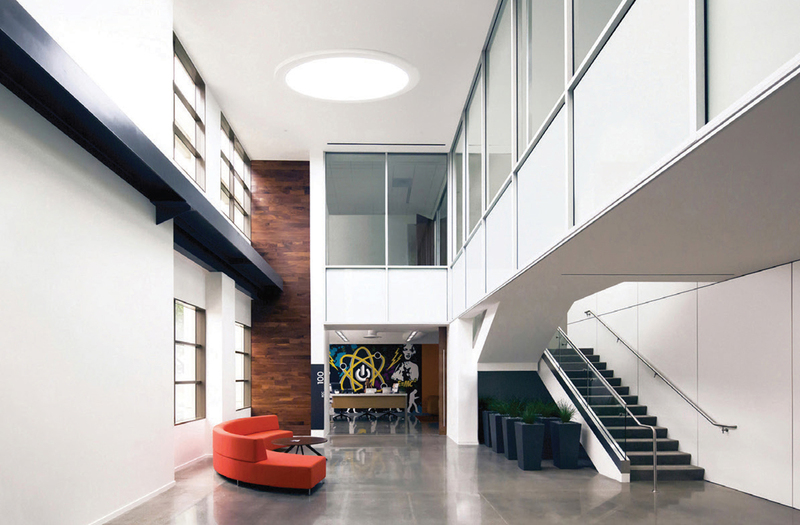 By creating amazing tubular skylights, only our brand offers the highest patented performance. It is guaranteed in writing. 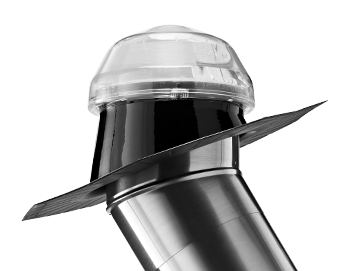 Solatube has FL product approval, that can only be obtained if Florida State engineers approve the product’s design for the high wind and water intrusion testing what our weather will demand. Don’t think to achieve that is an easy task; most other brands do not pass this difficult test. 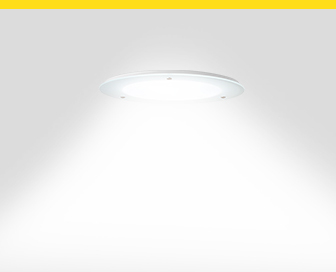 And to give you more reason to choose us, aside for giving you the best performance in the market we also give you exclusive decorative ceiling fixtures for your interior diffuser lens so that you can have both performance and aesthetics in one. 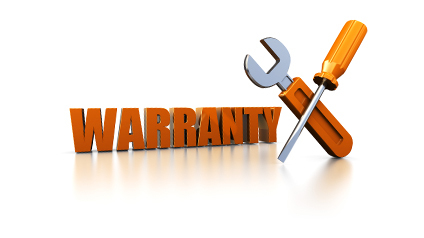 to check the warranties each brand has and see the truth for yourself. How do we compete in the market? By creating amazing tubular skylights. Only our brand offers the highest patented performance. It is guaranteed in writing. 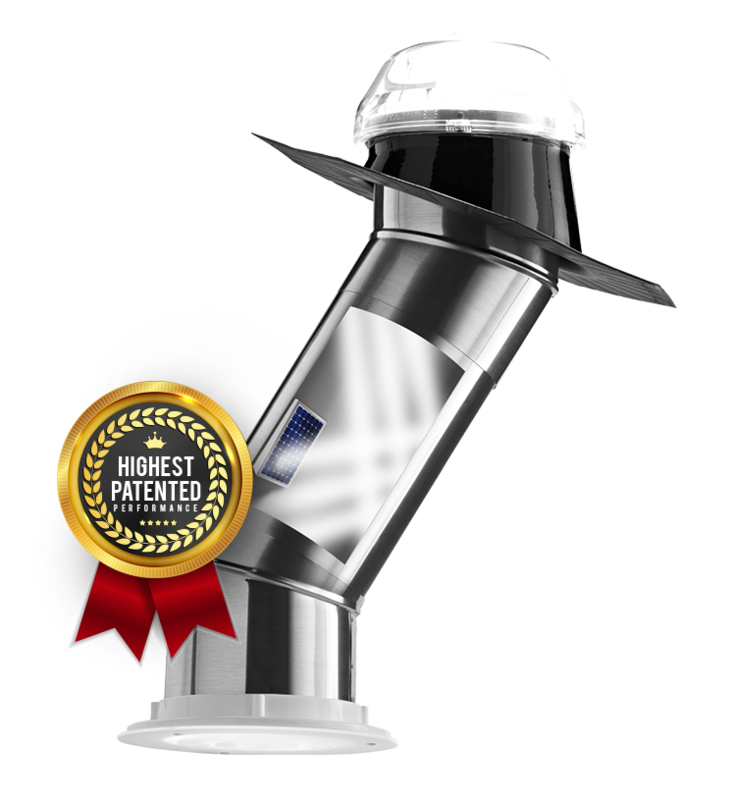 Solatube has FL product approval, that can only be obtained if Florida State engineers approve the product’s design for the high wind and water intrusion testing what our weather will demand. Don’t think to achieve that is an easy task; most other brands do not pass this difficult test. 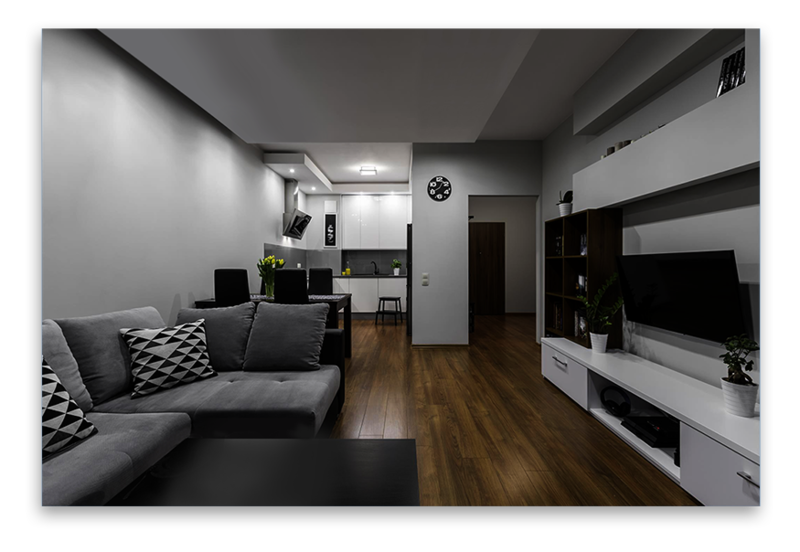 And to give you more reason to choose us, aside for giving you the best performance in the market we also give you exclusive decorative ceiling fixtures for your interior diffuser lens so that you can have both performance and aesthetics in one. 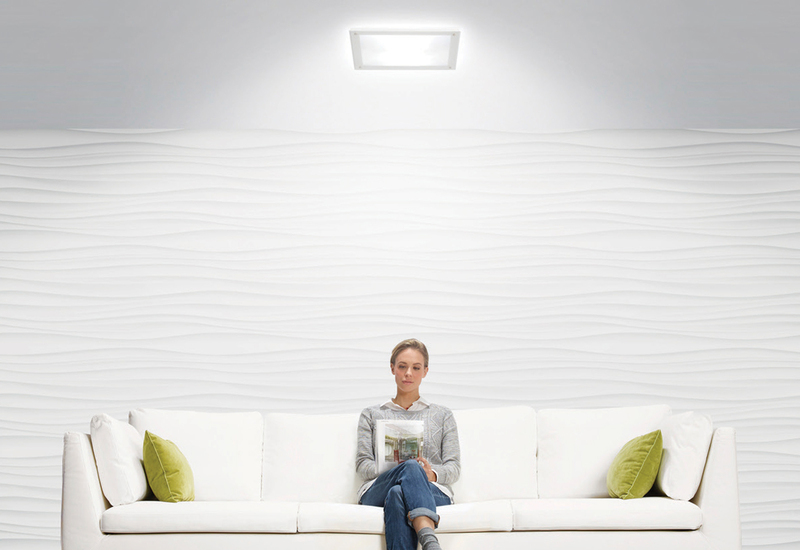 The Solatube and any other tubular daylighting devices works in a way similar to a window, but not exactly, because a window lets in the entire spectrum of light. 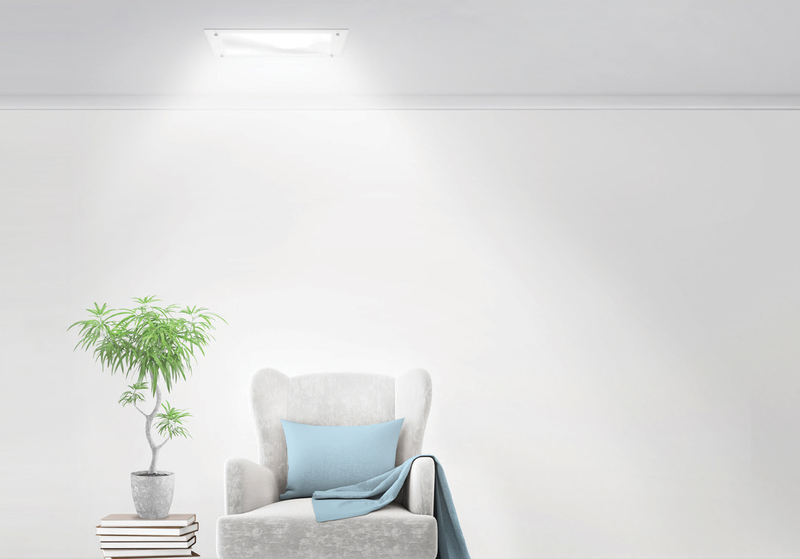 Solatube is designed to filter out the portion of light that fades fabrics as well as causes sun-dependant plants to not get the nutrients they need from sunlight. 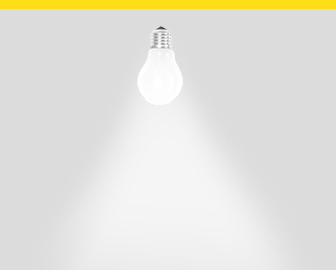 For that reason, it is a bad idea for Solatube to use a sunflower to indicate the kind of light you can expect to receive from the daylighting device. 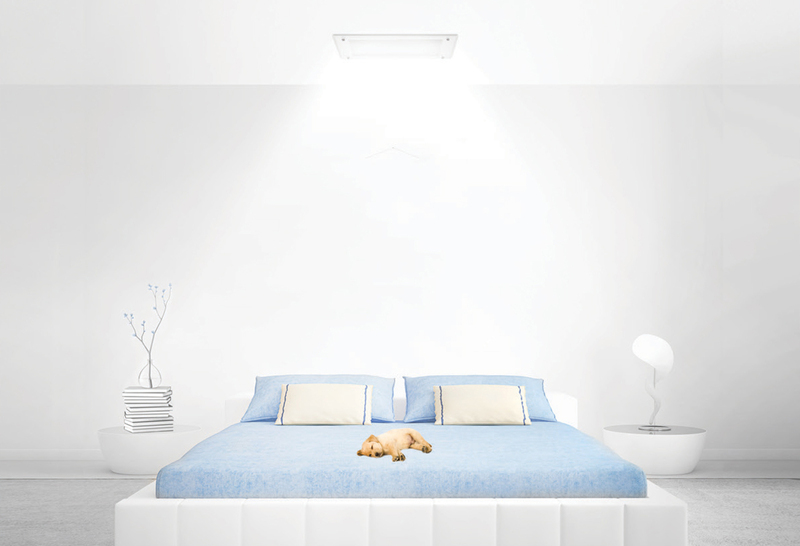 Solatube is excellent because it outdoes electric bulbs in the amount of lumen output. Solatube has more than twice as much, so it ‘s really great for lightening rooms, despite the fact that is not good for sustaining vegetable plants during winter due to the way it filters sun rays. 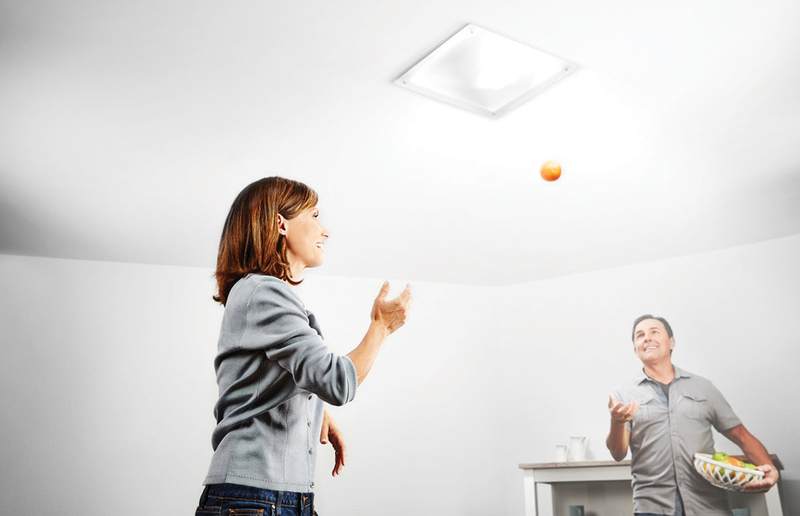 It’s also cheaper than putting a skylight, and unless you have the skylight specially made, it will filter out the fading spectrum of sunlight too and be no more helpful to growing vegetables in winter than Solatube. 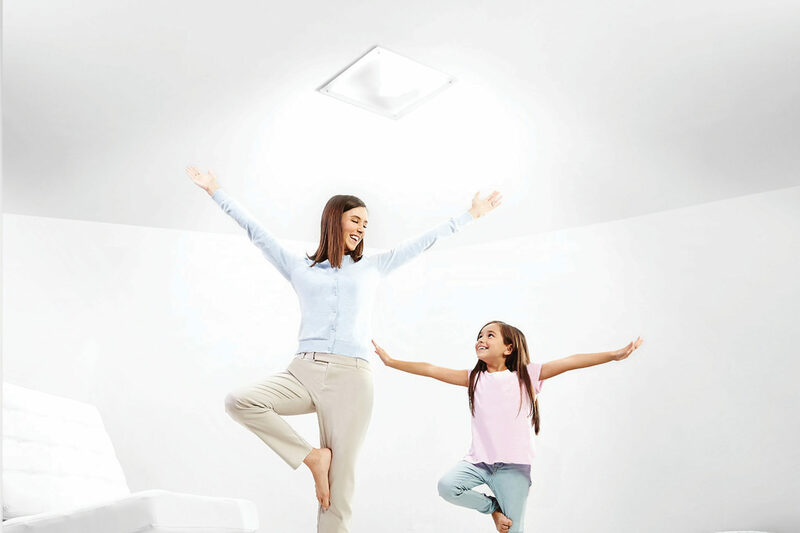 Don’t even think about accepting another brand than Solatube – it is the only brand on the market you can really count on. 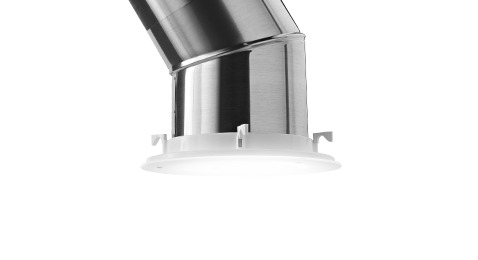 Solatube is the most advanced brand technologically speaking in the market, so we will give you quality beyond your expectations. 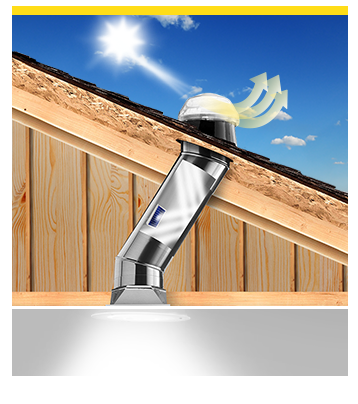 Aside from that Solatube is constantly developing and improving the Solatube. If that is not enough reason to choose our brand, see below in order to know why Solatube is the only brand and others are just imitations.